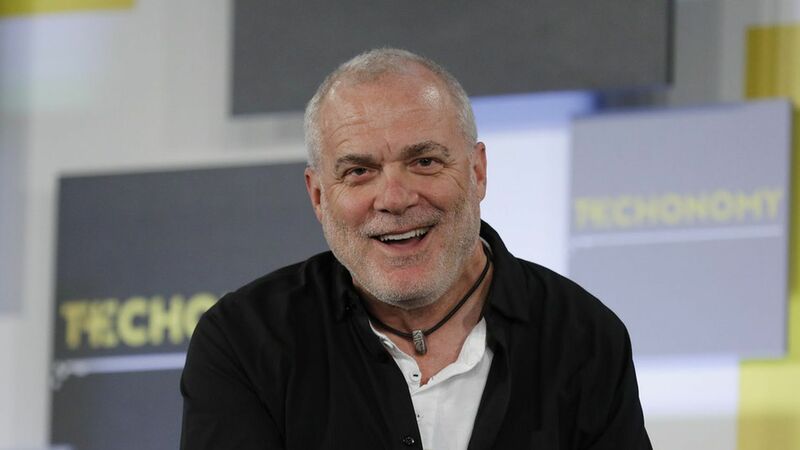 Aetna’s Mark Bertolini has been talking with retail giants and the architect behind the Apple and Tesla retail stores about ways to make visiting the doctor more like going to the mall. How it would work: "We have conversations going on with Walmart and Walgreens and CVS, with all these players about creating an in-store concept that looks more like an Apple Store than it looks like a drug store," Bertolini said Tuesday at Techonomy in Half Moon Bay, Calif.
Bertolini says health care should take a lot of cues from Apple, noting people are already willing to make appointments at the Genius Bar. Not only that, but they willingly pay money. "They don't sell anything at the Apple Store. People buy stuff at the Apple Store," he said.And aesthetics matter: "It has to be a place that's not linoleum floors and formica counters. It needs to be a place where people want to go and it doesn't need to be as expensive as the marble on the Apple floors and the glass staircase, but it can be a better experience. "Cost is a big factor, he said, noting that drawing blood at a retail location can be as much as 50 to 100 times cheaper than in a clinical setting.